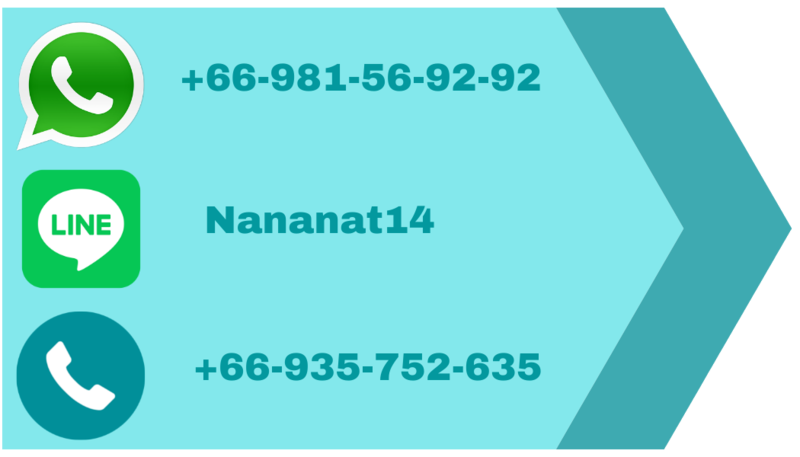 If you are not already familiar with the sport, Thailand is world famous for this highly entertaining and incredibly impressive match where two individuals (of all ages) fight using specific techniques practiced over long periods of time. 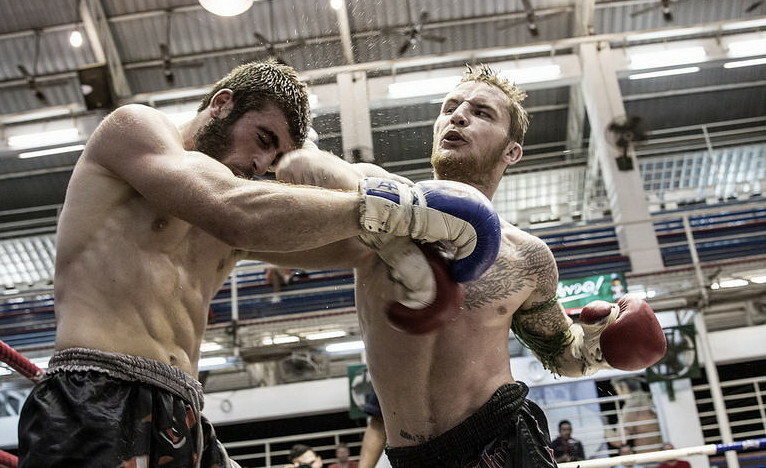 No trip to Patong – or anywhere else in Thailand – is ever complete without getting the chance to witness at least one Muay Thai competition! You’ll have tons of fun, guaranteed! 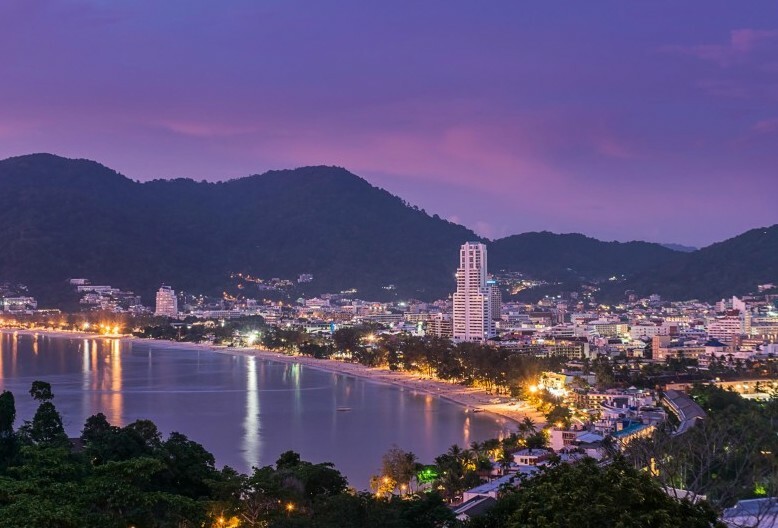 Although many times very crowded (depending on the season you visit) the beach is of course an absolute must while in Patong and quite possibly one of the biggest reasons you decided to make your way here! Bring along a towel and get ready for endless fun to be had as there are plenty of thrilling activities available such as jet skiing, snorkeling, and for those who want to simply relax, a beach massage! 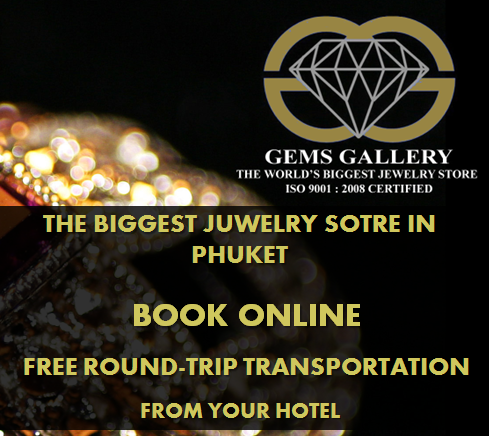 Though not located right in Patong, it is only a short motorbike or tuk-tuk ride away and what awaits you there is well worth the journey. 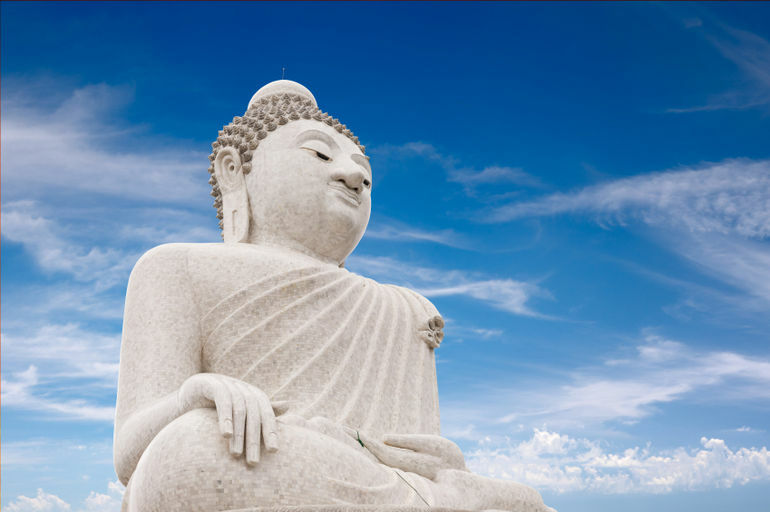 Not only will the absolutely massive statue of Buddha take your breath away, but also the magnificent views from atop the hill it is located on will too. This is definitely one of those experiences you are going to want to have your camera on hand and ready at all times! One of the absolute coolest things about Thailand in general is the local’s ability to put on these extravagant and colorful street markets where you will get the opportunity to taste some of the best food your taste buds have yet to try, collect tiny trinkets and treasures to bring back home with you, and get an inside look at the unique culture that makes Thailand its people so special. 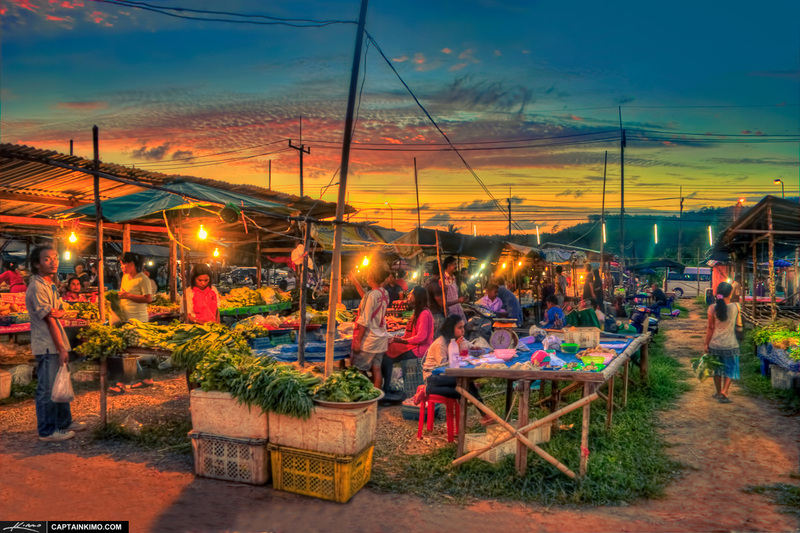 For the best ones, take a short ride to Phuket Town where you will find plenty to wander about throughout the week! 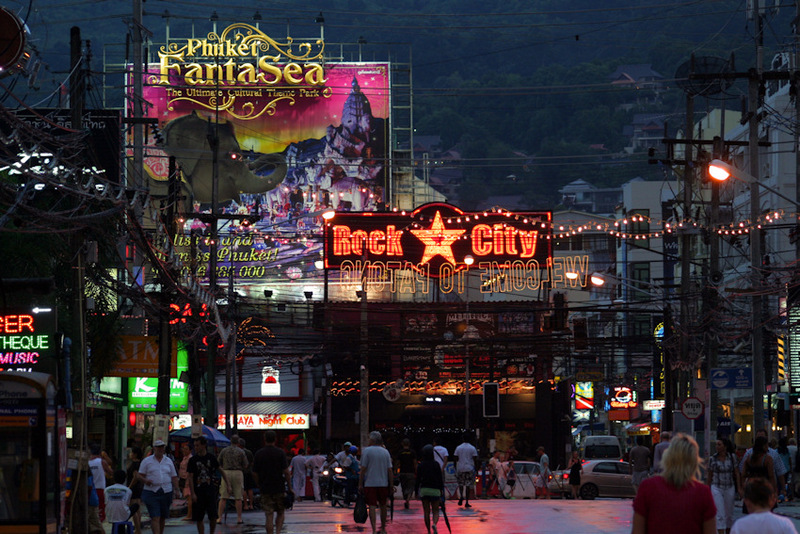 As you probably already know, the Patong Beach area is widely known for its crazy party and nightlife scene that for the most part takes place on the famous Bangla Road right in the center of Patong. 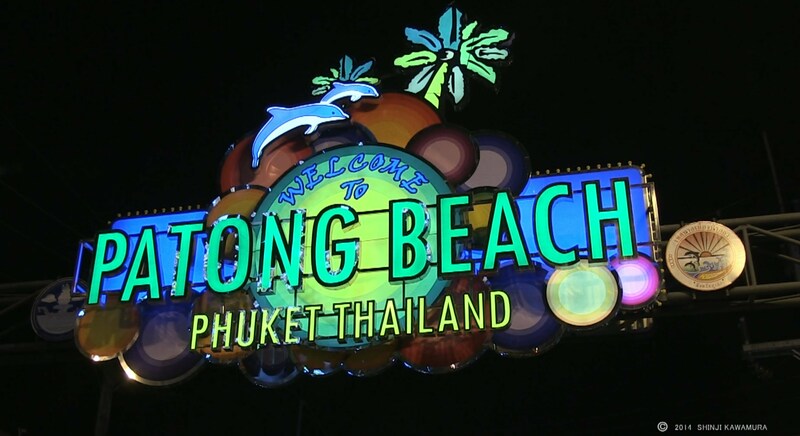 Once you are done with all of that exploring, sightseeing, and market wandering, be sure to make your way to Bangla Road where go-go bars, pubs, and nightclubs await you for a night of non-stop fun you are sure to love. After all, this is Thailand and you should be having the time of your life!